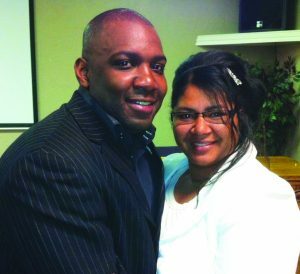 Joseph T. Miller, Cincinnati, OH — Ministerial gossip is easy to find if you want to find it. To group these sites all into one category of “good” or “bad” is unfair. I think that they can create fellowship across organizational lines which you wouldn’t have without them. 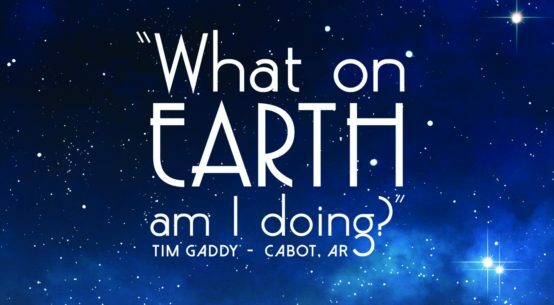 I am not as active in them as I once was, but when I was evangelizing full-time, there were times that the networking of these groups were beneficial. However, I would caution a young minister to stay away from those sites altogether. If a young unseasoned minister is going to be on one of these internet or social media groups, their pastor should also be on there … not as a way to “keep tabs” on the young minister but as a way to protect him. 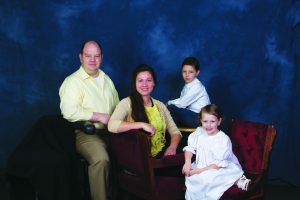 Daren Davis, Eclectic, AL – Several years ago, out of curiosity, I logged into one such site. 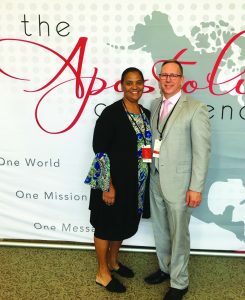 I found what appeared to be answers to questions concerning the absence of certain ministry leaders in our movement … preachers and leaders who under the anointing of the Holy Ghost had delivered a word from the throne of God that radically altered me and empowered me to move forward in Apostolic authority and power. As I read the “gossip” I was hurt. I felt dejected and somehow misplaced. The word that God had spoken through that particular man of God was suddenly brought under question in my life. As a result, my opinion of these types of sites is certainly not positive. I do not see these “gossip sites” encouraging the instruction of the Apostle Paul to “endeavor to keep the unity of the Spirit in the bond of peace.” My advice would be, simply, to avoid them. Greatness associates with greatness. Uplifting people attract uplifting people. M.D. 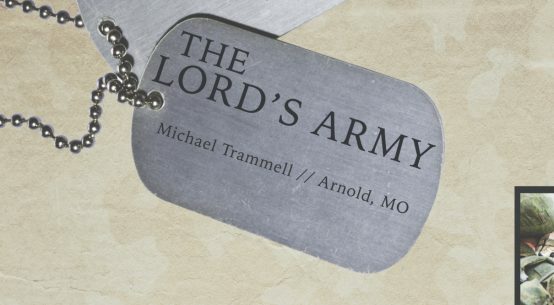 Harrell, Vincent, AL – From an experiential perspective, the few Christian groups that I’m a member of do not seem to have a problem with gossip. I credit this to well-defined standards for the group discussions, individuals who are present for the right reasons, and moderators who are active and sincere about maintaining the integrity of the group. From a conceptual perspective, it has been my observation that if an individual has issues with temperance in the arena of speech, then the various social media platforms will only amplify those problems. For anyone contemplating joining any of these sites, I would tell them that only they can determine if the benefits of membership to a certain site or forum outweigh the disadvantages. 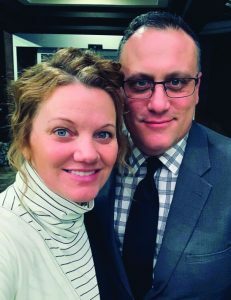 Rob Jadrnicek, Mukwonago, WI – If something is said as “relaying information,” I do not give my opinion on what they are talking about and usually look for an opportunity to change topic. If we are discussing a topic and a fellow minister is used as an illustration, I stick to the topic without discussing people because context is everything and usually someone talking about another doesn’t have much context. I feel people who talk about others will most certainly talk about you. So, I will keep my comments accordingly as to what I want others to share. Stick to the mission; there is enough work in ministry than to be caught up in other’s ministries. 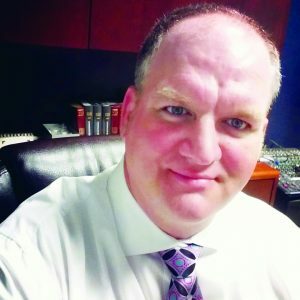 Pastor Guy Hermis, Valrico, FL – I don’t belong to any of those sites anymore. Gossip is gossip regardless of the site or delivery, and it doesn’t lift up, it hurts and crushes the Spirit. Second-hand information is hardly ever accurate. The real question here is, why are they sharing this information in the first place? You don’t need all the details to pray for someone; Jesus already knows. I would caution young ministers to not ever get caught up in gossip. If so, they could get an opinion of the person that is not accurate or necessary to pray for them. 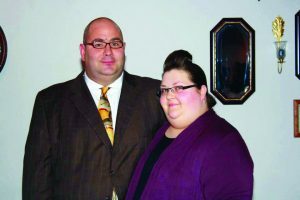 Josh Youngblood, Little Elm, Texas – I haven’t run across any sites for Apostolic ministers that operate as gossip sites about Apostolic ministry. I have run across several internet forums and social media groups that have been beneficial in fostering fellowship, and I have personally seen them respond in tremendous fashion when there was a need presented from another minister. I would caution a young minister to be careful with gossip of any kind. Gossip is gossip, whether it’s about a saint, a sinner or a minister. I try to avoid it. Generally, if I can’t be part of the solution, I try not to get involved in the problem. 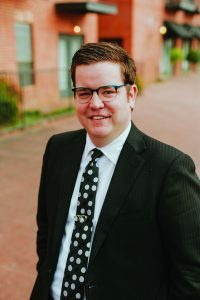 Daniel Walter, Chester, VA – There are forums and secret groups on social media platforms that are cloaked as being Apostolic ministry and minister-friendly that have degenerated into a free-for-all trash fest for certain members of the group that have an issue with a minister, ministry and/or organization. In my opinion, the owners and administrators of these sites and groups should have the spiritual fortitude to take down disparaging threads, comments and remarks made against Apostolic ministers, ministries and organizations. They should also do whatever is necessary to repair their site, forum or secret group’s reputation. 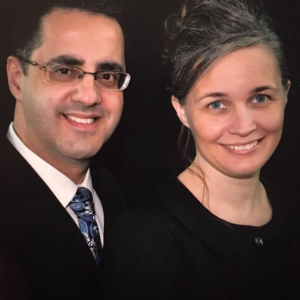 Tony Mansinho, Pittsburg, PA – Ministerial gossip within the Apostolic church is the unchristlike “spirit of Diotrephes” (3 John 9-10) at work dividing and destroying one another. This “spirit” described — “someone who wants to be in authority without being under authority while simultaneously undermining those in authority!” The apostle John called Diotrephes out; he had to answer for his behavior, as should all mediums that foolishly or maliciously spread rumors or facts about Apostolic ministers or ministry. They serve no good or godly purpose; John said it was “evil”— don’t imitate it, that is, don’t participate in it. They invite the judgment of God. Take note of them and stay away (Rom. 16:17) which is what I do and recommend we all do, especially younger ministers. We need the “spirit of Demetrius” — well spoken of by everyone and well speaking of everyone (3 John 11).